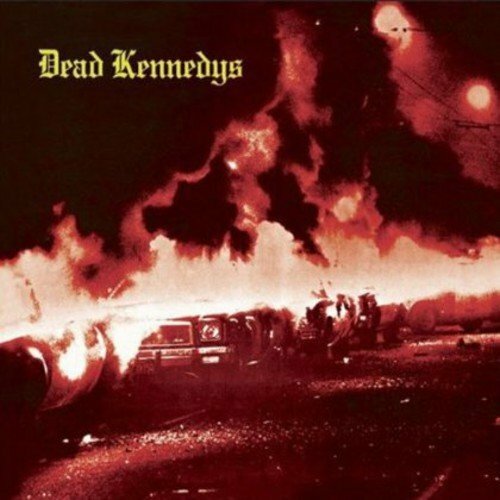 Reissue of the Dead Kennedy's seminal 1980 album FRESH FRUIT FOR ROTTING VEGETABLES. This new edition has a new O-card that restores the original color to the front cover, and the tracks have been digitally-remastered from the original studio tapes. The vinyl version of FRESH FRUIT is included here in this special 25th anniversary reissue. If you have any questions about this product by Manifesto Records, contact us by completing and submitting the form below. If you are looking for a specif part number, please include it with your message.